2019 Hyundai SONATA - Contemporary. 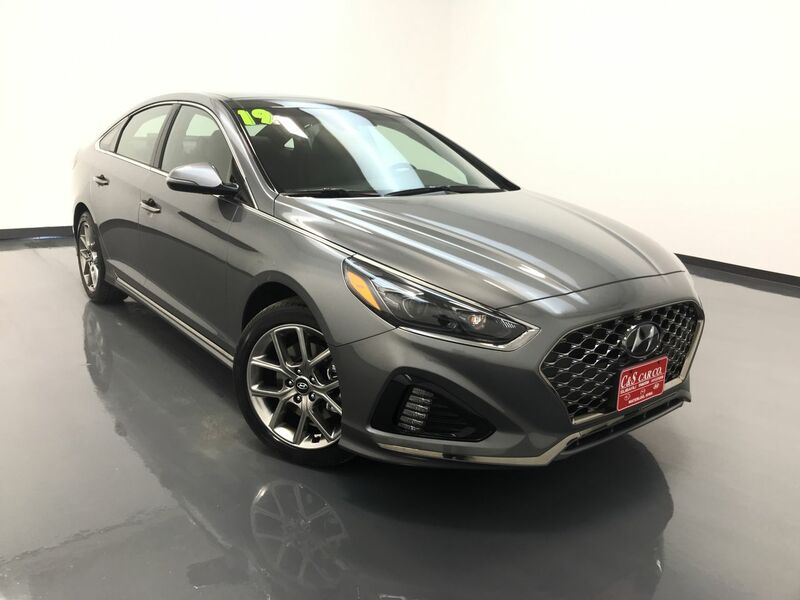 The 2019 Hyundai Sonata brings a new level of style to its exterior. Comfort. With class leading interior volume and more rear seat hip and leg room than much of the competition. Safety. Over 50% of the Sonata body is composed of advanced high-strength steel - a material twice as rigid as regular steel, but 10% lighter. Sophistication. Now with more high-end, high-tech features. Many standard - some optional. The SONATA 2.0T LIMITED sedan with the optional rear bumper protector, carpeted floor mats, and trunk/cargo tray with side storage bins, from the manufacturer with quality vehicles that are backed by America's best warranty. It's a company that's supplying over 94,000 jobs in the USA. Hyundai. A brand name that you can trust.